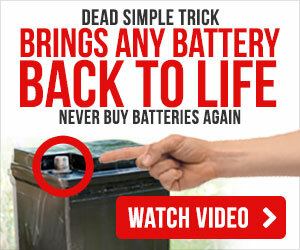 Simple Tricks To Extend Your Battery Life! How Long Should a Car Battery Last? We are a small team of professional bloggers passionate about our work, and normally, our cars! Different vehicles have different approaches in battery reconditioning, car battery usage, car battery problems, etc. Keeping this in mind, our staff has taken the time to make their guides relevant to a vast range of models and brands. We are sure you will find your exact car match or car battery type in our content. But, in the rare case that you can’t find it, we would like you to inform us through the “Contact” page.